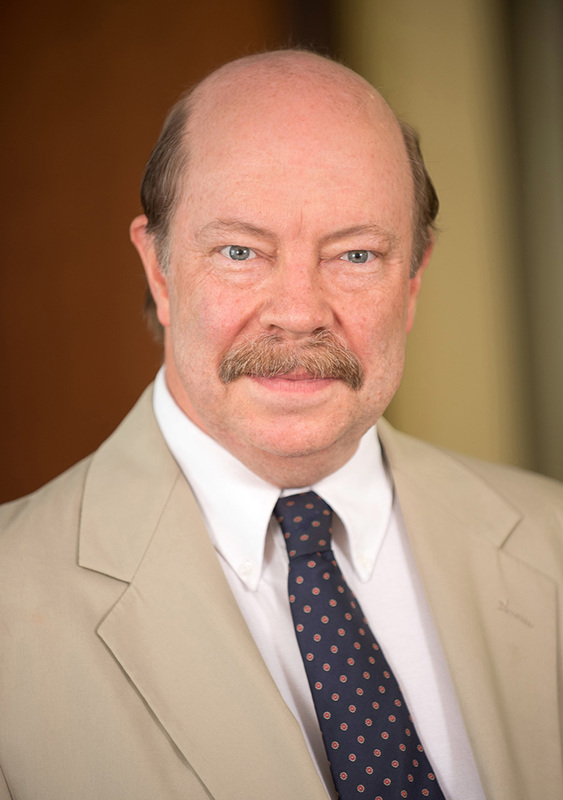 Garry H. Morton is of counsel in the Trusts & Estates Practice Group. Garry joined the firm in 1984. Garry has concentrated his practice in the areas of Estate Planning, Estate Administration, Trust Administration and Fiduciary Taxation. He advises individuals and corporate fiduciaries with regard to the structure and implementation of wills, trust agreements and associated documents, prepares estate and inheritance tax returns and fiduciary income tax returns, and coordinates the preparation of estate and trust accountings. He has appeared regularly in Probate Courts throughout the State of Connecticut in connection with the settlement of estates and trusts. Garry is a member of the Stamford Regional Bar Association, the Estates and Probate and Tax Sections of the Connecticut Bar Association, and the Real Property, Probate and Trust Law Section of the American Bar Association. Mr. Morton has successfully administered and concluded hundreds of estates and trusts of all sizes and degrees of complexity over the course of his career.